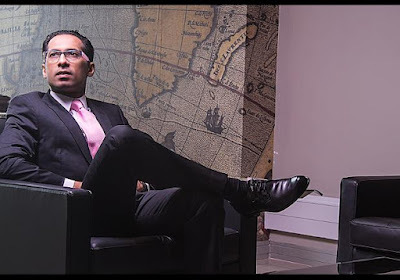 Home BIOGRAPHY NET WORTH PHOTOS Mohammed Dewji Biography, Net Worth, Family, Children, House, Contacts & Foundation. Mohammed Dewji Biography, Net Worth, Family, Children, House, Contacts & Foundation. 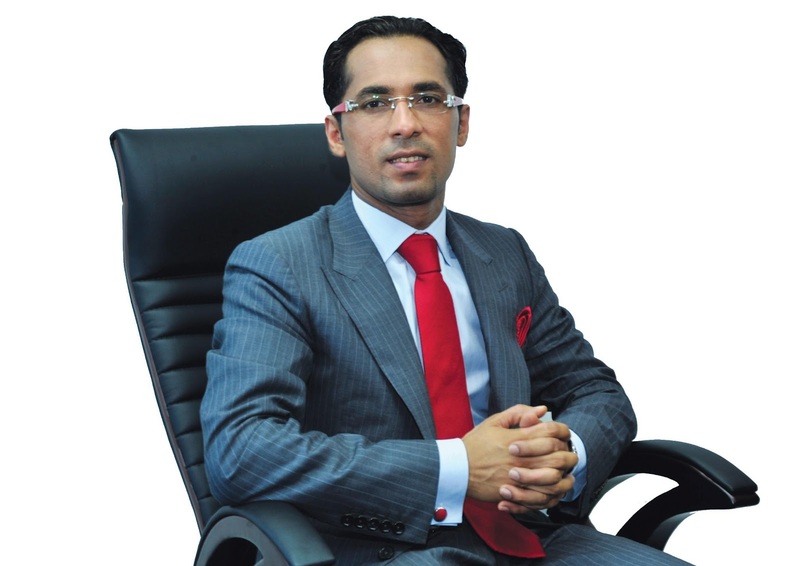 Mohammed "Mo" Gulamabbas Dewji (born 8 May 1975) is a Tanzanian businessman, philanthropist, and former politician. He is the president and CEO of MeTL Group, a Tanzanian conglomerate founded by his father in the 1970s. 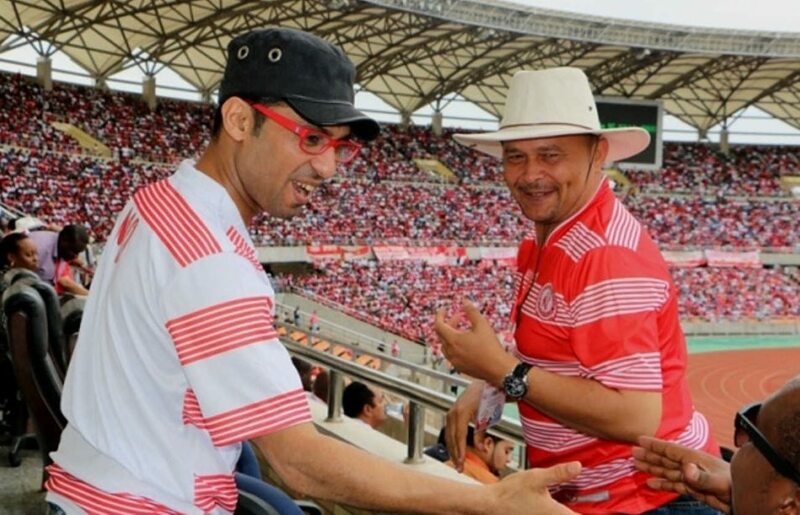 Dewji served as Member of Parliament from 2005 – 2015 for his home town of Singida. In March 2015 Forbes magazine named him as the 21st richest person in Africa, with his net worth an estimated US $1.1 billion, having also been the first billionaire in Tanzanian Forbes Magazine in 2013. Dewji was born on 8 May 1975 in Ipembe, Singida. He is the second of five children of Gulamabbas Dewji and Zubeda Dewji. 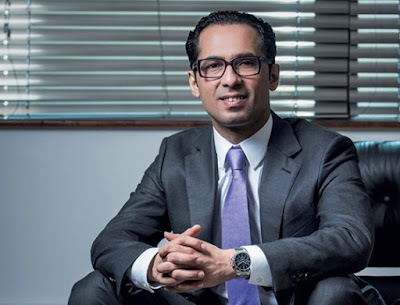 Dewji received his primary education in Arusha at the Arusha Primary School and continued his secondary education at the International School of Tanganyika (IST) in Dar es Salam, Tanzania. In 1992 when his father enrolled him at the Arnold Palmer Golf Academy in Orlando, Florida, where Dewji also attended Trinity Preparatory School for 11th Grade. Dewji then moved for his last and final year of high school to the Saddle Brooke High School in New Jersey. Dewji attended Georgetown University in Washington D.C, graduating in 1998 with a Bachelors in International Business and Finance and a minor in Theology. Shortly after graduation he returned to Tanzania and joined the family business. Upon graduation from university, Dewji returned home and assumed the management of Mohammed Enterprises Tanzania Limited (METL), a commodities trading business founded by his father. After two years of working with company, he became Chief Financial Officer (CFO) at MeTL. In the early 2000s, when the Tanzanian government privatized loss-making companies, he acquired them inexpensively and turned them into profit centers by trimming personnel expenses. 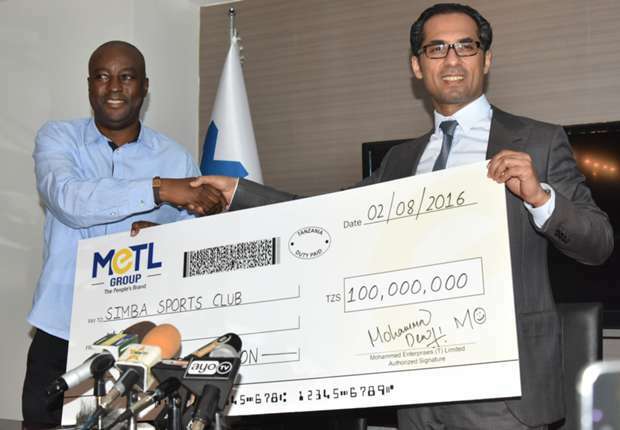 MeTL Group of Companies is the largest privately owned conglomerate in Tanzania. Dewji is responsible for increasing MeTL’s revenues from $30 million to over $1.3 billion between 1999 and 2014. Currently, the MeTL Group has investments in manufacturing, agriculture, trading, finance, mobile telephony, insurance, real estate, transport and logistics, and food and beverages. The group is conducting business in 11 countries and employs over 28,000 people with the aim to target over 100,000 people by 2021. MeTL’s operations contribute ~3.5% of Tanzania’s GDP. According to Forbes, Dewji has an estimated net worth of US$1.1 billion (2016). He is the 21st richest person in Africa and Africa's youngest billionaire (2016). 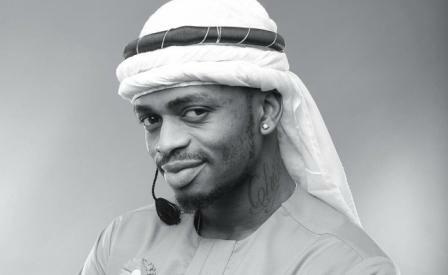 He is the first Tanzanian on the cover of Forbes Magazine in 2013 and has been featured on three separate occasions. In November 2015, Dewji was recognized as the Forbers African Person of the year In his acceptance speech, he dedicated the award to the youth of Tanzania. Former President of Tanzania, H.E. Jakaya Kikwete and Mohammed Dewji during a political rally in 2010. In 2000, Tanzania hosted its second multiparty elections where Dewji, at the age of 25 competed to become the Member of Parliament (MP) for Singida Urban. Despite winning the preliminary votes for the ruling party, Chama Cha Mapinduzi (CCM) with overwhelming majority, Dewji was deemed too young to hold the parliamentary seat. Tanzania held its third multi-party elections in October 2005 and Dewji stood for the parliamentary seat again and was chosen by the CCM party to stand as a candidate for Singida Urban. In the general election he won with a majority of 90 percent of the total votes and was sworn in as a Member of Parliament for Singida Urban constituency on the 29 of December, 2005. 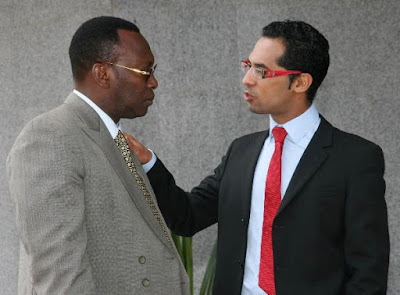 Dewji served as Member of Parliament for 10 years after which he resigned from politics in October, 2015. Dewji established the Mo Dewji Foundation in 2014, covering educational assistance, improving accessibility to basic needs such as water and healthcare and agri-business community projects. Dewji has visited donation sites and patients, and played a key role in encouraging others about the importance of philanthropy. Dewji has spent more than US$3 million on projects that have directly improved the lives of Tanzanians. In 2006, Dewji founded the NGO Singida Yetu, with the vision of uniting Singida’s citizens, local government, civil society and the private sector in a collaborative partnership striving to improve the lives of people in the region. In the decade following its inception, Singida Yetu spent more than one billion Tanzanian Shillings (TZS) on community service projects.